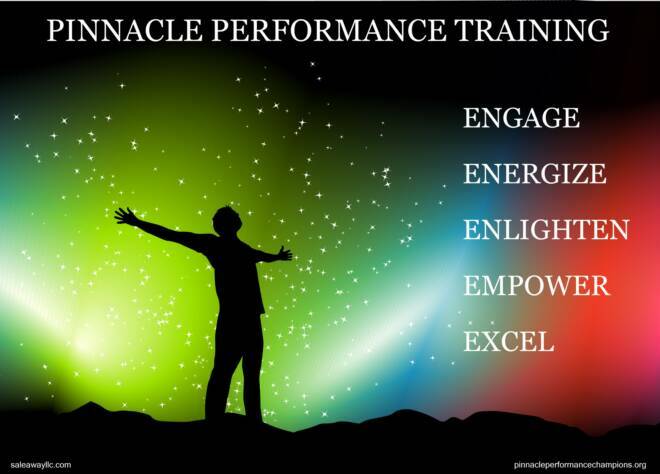 Passion Powers Performance – Do You Really Have It At Work? Do your fellow colleagues have a passion for their work? Mort importantly, do you? 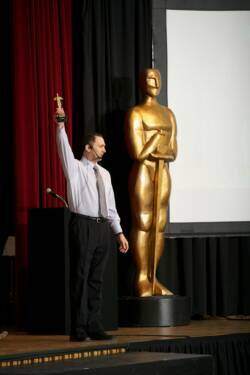 People who study success (conspicuously raising my hand) will tell you that passion and success go hand-in-hand. It’s no great secret that many folks have little to no passion for their work. As I wrote about here, these folks have no Zip in their Do Da and typically drag themselves through the day. They consider work a paycheck and their #1 goal is getting through the week to cash out. As the above quote suggests, legendary football coach Vince Lombardi was quite serious about passion and enthusiasm with his players. He knew that passionate, enthusiastic players would have magnetism that would drive each other to give it their best to succeed. This same contagious ‘magnetic effect’ is also true in the workplace and, properly managed, can power a business to new levels of success. World-class companies know that passionate, enthusiastic employees are the best kind to hire and retain. They typically work harder and seek to improve themselves and their performance on the job. And, from a sales stand-point, enthusiastic employees naturally have far greater customer engagement than those that are dispassionate on the job. Sadly, the average business typically has many more unmotivated, unenthusiastic employees. Often poor management is the root cause of the problem with uninspired managers demotivating team members with their disengaging behaviors and lack of on-the-job enthusiasm. However, a poor or weak manager should be no excuse for each employee’s Personal Responsibility In Delivering Excellence. It’s not hard to assess your passion and/or those of your co-workers on the job. Refer back to that opening definition; “a strong feeling of enthusiasm or excitement for something or about doing something.” Is that how you feel about your work? Passion is all about engagement. 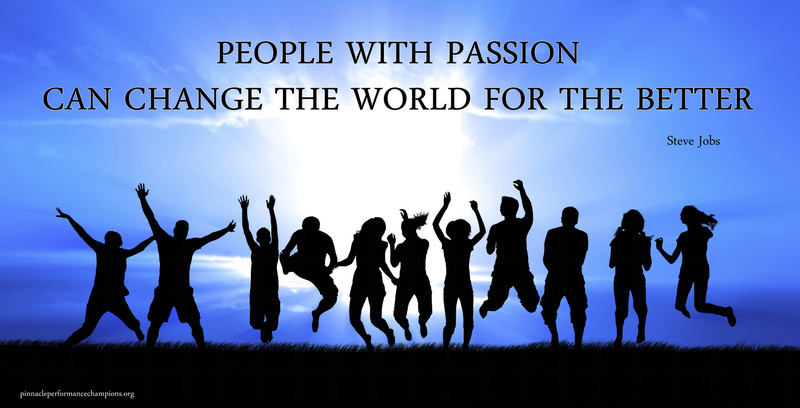 Those with true passion are ‘fired up’ for and at their job. They are positive, look forward to their work, have high energy, and their time there seems to fly by. Those with little to no passion are negative, dread Monday mornings, bring no energy to their work, and their on-the-job time seems to crawl by as they count the minutes until they can run away from it. Obviously, one of these folks is far more productive than the other. You may be thinking, my work is not special.. I’m only a salesperson, a customer service rep, another worker bee.. what do I have to be passionate about? How about being the best at what you do? You may not have a deep-seated personal passion for what your business sells, tires or auto parts as an example, and that’s okay. You should, however, have a passion for your profession and to be the very best you can be in your role. If you’re a sales or customer service representative, that means having a passion for selling and helping potential customers purchase your product or service, providing the best in customer service and exceeding expectations. If you don’t have a passion for being the best at what you do where you are currently doing it then you’re probably in the wrong job and positioned for failure or, at best, mediocrity. 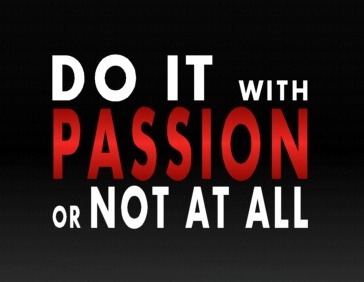 In other words, if you can’t do your job with passion then you probably shouldn’t do it all. Face the fact that you’ll never achieve the level of success you are capable of achieving without that true passion – you are costing yourself and your business – and move on. 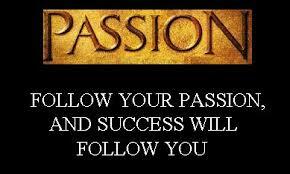 For, when you follow your passion, success will follow you.